Whilst tuning around the HF bands over the weekend I found myself up on 12 meters listening to a nice signal coming in well on my trusty YAESU FT1000MP MKV transceiver and Carolina Windom antenna. 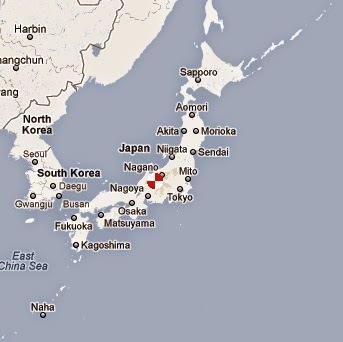 The signal I was hearing at 5/9 was Joe - JA1LZR( Japan), on his FT-5000 and 4Element SteppIR. JA1LZR is located at a short path distance of 5757.4 miles away. Joe was running 1KW and came back to me after my first call giving me a 5/9 report back. I enjoyed the short rag chew with Joe very much, it was a great 1st QSO with JA1LZR as well as my first 12m QSO into Japan so far this year. I hope to catch Joe - JA1LZR again soon on another band, with a bit of luck and good propagation it shouldn't be too difficult. Happy DX & 73! Calling all amateur Satellite operators! Friday nights are now officially known as party night and I have been joining other satellite ops in some late night party style radio activities via the FO-29 Satellite. 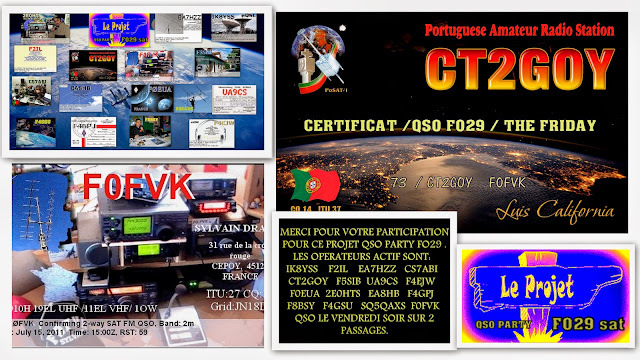 If you can work FO-29 I hope to meet you on the next Friday night Satellite QSO party. Certificates are awarded for all participants as seen below. 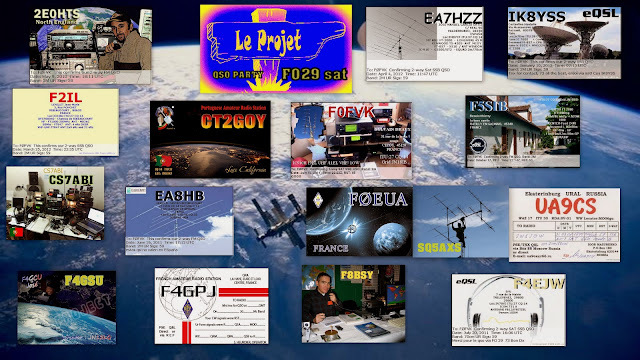 Check out the FO-29 QSO party sites via Sylvain's - F0FVK and also Luis - CT2GOY links for more information and times for the next FO-29 QSO Party.